As the cold temperatures roll in, your pets and home are at risk of a potential flea infestation. This is because there is no stage of life (egg, larvae, pupae, or adult) where a flea can survive in freezing cold temperatures for a sustained period of time. So, when it gets cold outside, the fleas look to come in side, using your pet as their host. Once inside, the female flea is able to lay around 50 eggs a day for over three months straight. At this point, it’s only a matter of time before you have a flea infestation on your hands. This is why it is important to know the signs of a potential infestation, so you can stop these pests before they even get started. We’re here to help! Here are the top 5 signs of a flea infestation. The saliva from the flea will cause an allergic reaction called, “flea allergy dermatitis.” This reaction will cause excessive scratching at or around the infested area. If you see your dog or cat itching more than usual, in areas they generally don’t itch, you will want to look for fleas. If you see dark specks on your pet, there is a possibility of it being flea dirt (flea feces). It may be difficult to tell whether what you are seeing is flea dirt or dirt from outside. In this situation, you can run a flea comb through the dirty area to see if any fleas, or flea eggs (off-white in color, round in shape) appear. Because of the excessive scratching and biting fleas cause on your pet, it can lead to hair loss and bald spots. Yes, pets can become stressed just like humans can. Unfortunately, fleas can bring stress, frustration, and restlessness to your pets. This is mostly caused by the inability to relieve the itching caused by fleas. If your pet is not sleeping, acting unusually, and constantly scratching, they should be inspected for fleas. If your pet has pale, white gums there is a chance they are suffering from something called flea anemia. Flea anemia is a loss of red blood cells, which is common with fleas because they feed off the blood from your pet. If your pet develops pale gums, don’t panic. Take your pet to the vet, and as always, check for fleas. Protect your pets and your home from a flea infestation. 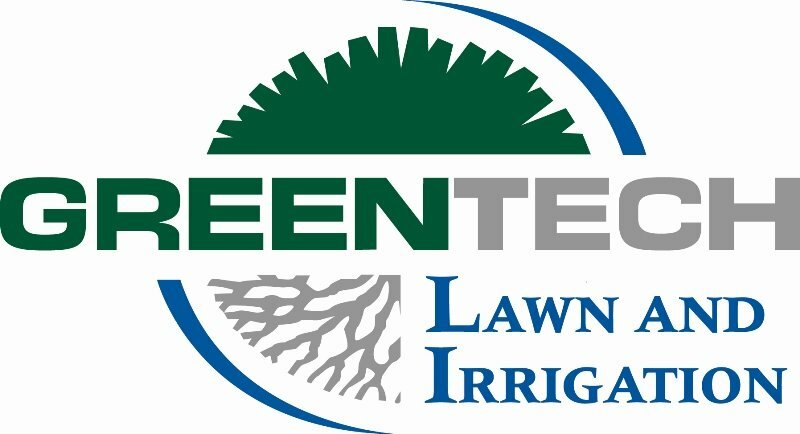 Give GreenTech a call and let our experts help you! Our flea prevention program will eliminate those unwanted pests and create a flea free environment both inside, and outside your home. Give us a call at 1-800-LAWN-CARE to hear more!